Episode 74 of Breaking Kayfabe with Bowdren & Barry has arrived and Barry has already placed this one in his top 3 of alltime! 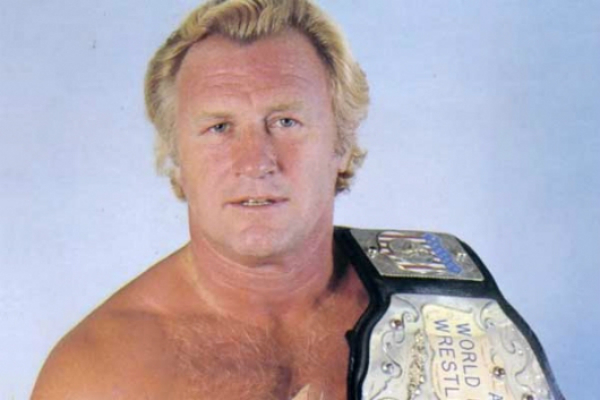 On this episode we take a look back at a match between two HOFers from 1982, discuss our Movie of the Week and, conclude our interview with Bob Roop! We are making friends and influencing people! 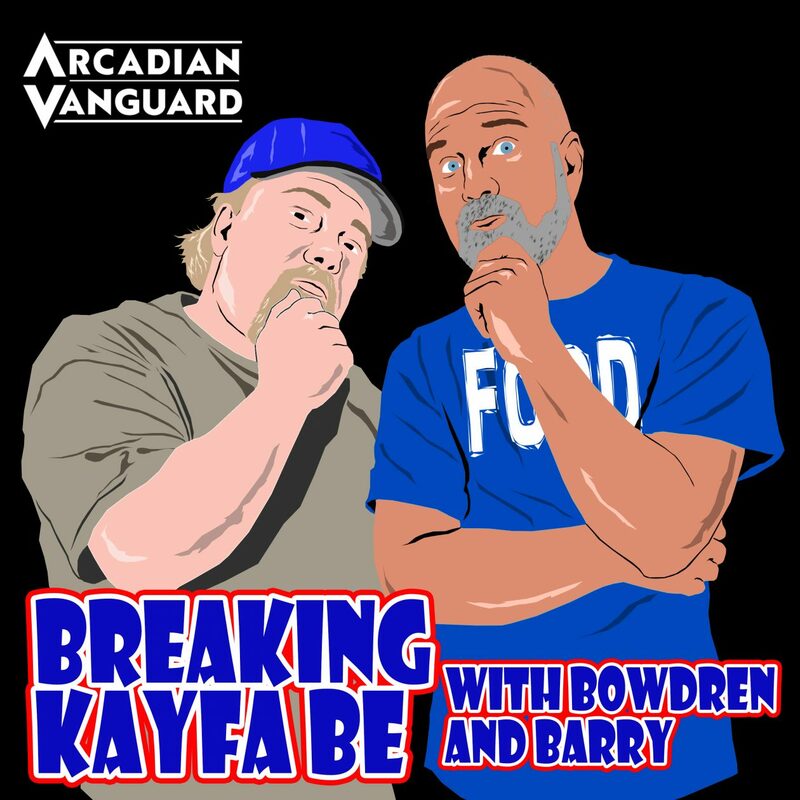 Episode 14 of Breaking Kayfabe with Bowdren & Barry has arrived! On this episode, the guys are going to discuss 4 more of Jeff’s top 100 of the 80’s—featuring a special guest appearence by Mr. Kentucky Fried Rasslin’ himself, Scott Bowden! We also take a look at the phenomenon known as Stranger Things! – Ric Flair vs Ricky Steamboat 2/20/89 in Chicago Bowdren’s #4 match of the decade!